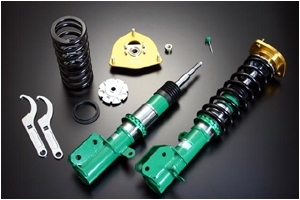 For all your suspension requirements, Bendigo Tyre Centre has quality brands and great advice for the right products available online. 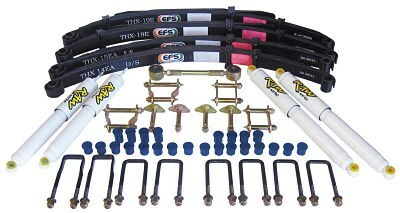 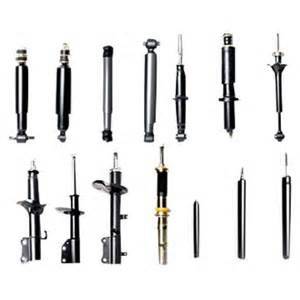 We have a full range of suspension components for your car or 4×4 in stock, including springs, shock absorbers, coil over suspension kits, steering and front end replacement parts, suspension bushes, air bags, sway bars and wheel alignment correction products. 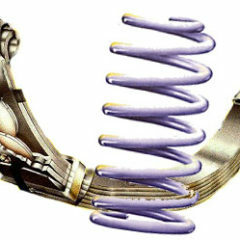 We also provide suspension testing in Bendigo from our workshop.